Spa treatments like mud baths, facials and massages are all pretty self-explanatory; they’re treatments people normally think of when they hear the word “spa.” However, body wraps remain a mystery to many. Just what are body wraps? The original body wrap was a bit different than its modern equivalent. Body wraps first appeared on the scene in the 1980s as a popular spa treatment, though they started being used several years before. Decades ago, when body wraps were first introduced, linen sheets were used as the wrapping material. The client would be given an herbal treatment and then wrapped in the linen sheet to keep warm. Over time, more effective methods of wrapping were implemented. Thermal blankets replaced linen sheets, and the types of wraps available grew in number as more treatments were discovered. • Moisturizing wraps use skin-soothing ingredients to hydrate and soften the skin. • Detox wraps, which use ingredients like seaweed and mud, help to pull the impurities out of the skin. Unlike detox diets, it doesn’t clean any organs other than the skin itself, but the pulling action of the ingredients is great for an all-over body cleanser. • Slimming body wraps are used to force your body into a certain shape with tight wrapping, and some are even said to help you lose weight. A typical spa treatment with any of these wraps will involve a room with dim lighting and relaxing music to help you get the most out of your experience. Nobody likes laying around for the 30 minutes and doing nothing. This zen environment makes you as comfortable as possible for your treatment. The spa therapist will rub you down with an herbal scrub. After rinsing the scrub off, the therapist will apply the wrap ingredients to your skin and put the wrappings over your entire body, save your head. From there, it’s just a matter of enjoying your time in the relaxation room as you let the body wrap do its thing. It’s important to stay as still as possible in order to keep the wrappings tight and secure. After a cool-down period where the wrappings are removed, another rinse is in order. Lotion is then applied to the skin. As for the effects, it all depends on what type of wrap you had. The effects of slimming body wraps are only temporary, but they do make you look thinner. Cellulite wraps don’t actually get rid of cellulite, but they do make your skin look healthier. So stay realistic about your results. Whatever type of wrap you choose, make sure the ingredients used are agreeable with your skin. Hydrating before having a body wrap treatment is also recommended, as the thermal blanket tends to make you sweat a lot. 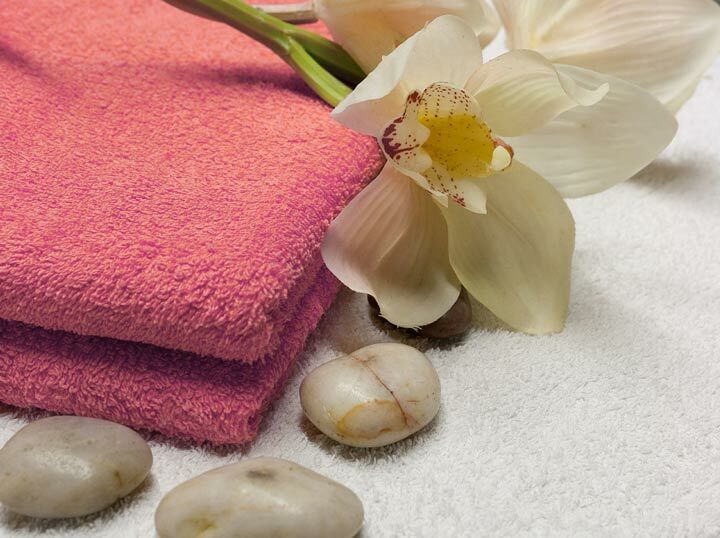 Being prepared will help you to have a better spa experience and get more out of your body wrap treatment.